VALLEY FORGE, Pa. — PJM stakeholders failed again to reach agreement on energy price formation rules Wednesday, as a last-ditch effort at compromise fell short in a 62% sector-weighted vote. As a result, Stu Bresler, PJM’s senior vice president of operations and markets, said staff will move forward with recommendations to the Board of Managers next week for a unilateral Federal Power Act Section 206 filing with FERC. “The proposal is not any individual company position and all parties moved off their underlying ideologies,” Scarp said in describing the proposal at a special Members Committee meeting. The alternative plan included many of the revisions in Vistra Energy’s proposed modifications to PJM staff’s plan, which received 41% support at the MRC. Like the Vistra proposal, the latest compromise included a concession by load interests to eliminate an energy and ancillary services (E&AS) revenue offset in the capacity market. The Vistra proposal also included a concession by suppliers to phase in an increase in the penalty factor, beginning at $850/MWh for all products in all hours for the first two years. After that, the factor would increase to $1,000 to $2,000/MWh during hot or cold weather alerts. The plan capped nested reserve pricing at $4,000/MWh — one-third the level in PJM’s proposal — and reduced the 30-minute time horizon on the operating reserve demand curve (ORDC) error distribution to 20 minutes. Generators also agreed to remove about 30 outlier generators from the forced outage risk assumption, a concession to criticism by the Independent Market Monitor. The proposal also would have boosted demand response’s maximum share of the synchronized reserve requirement to 50% from the current 33%. 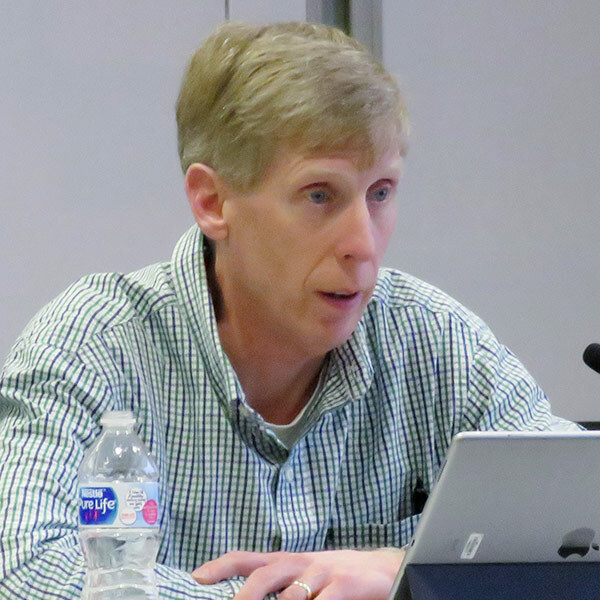 Bresler said PJM’s preliminary calculations suggested the compromise would have reduced the increase in energy and reserve prices by an “order of magnitude … of about 25%” compared with the RTO’s proposal. While the compromises won support by 43% of the End-use Customers sector, it was not enough to overcome unanimous opposition by the Electric Distributors, which voted 30-0 in opposition. Transmission Owners (100%), Generation Owners (96%) and Other Suppliers (76%) overwhelmingly supported the plan. Before the vote, stakeholders thanked Scarp for his efforts to build a compromise. “I think everyone is uncomfortable with some of the aspects presented here,” agreed Susan Bruce, representing the PJM Industrial Customers Coalition. “It was truly an exercise in mutual gains and consensus building. The best of Manual 34 in a microcosm.” Bruce said the ICC voted in favor as a measure of “risk management” because of the higher costs in the PJM plan. Bresler said after the vote he expects staff will recommend the board file PJM’s proposal — which includes an immediate increase to a $2,000 penalty factor per reserve product — though he said stakeholder discussions helped evolve some of the RTO’s thinking since December. In a letter to members, the board had included the E&AS adjustment as a transitional mechanism it thought should be included in the plan. Suppliers, however, said the change would be speculative. 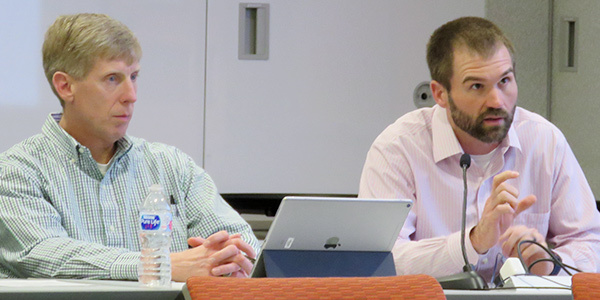 The board is expected to decide on its path forward at its Feb. 12 meeting, following a Feb. 11 Liaison Committee meeting. 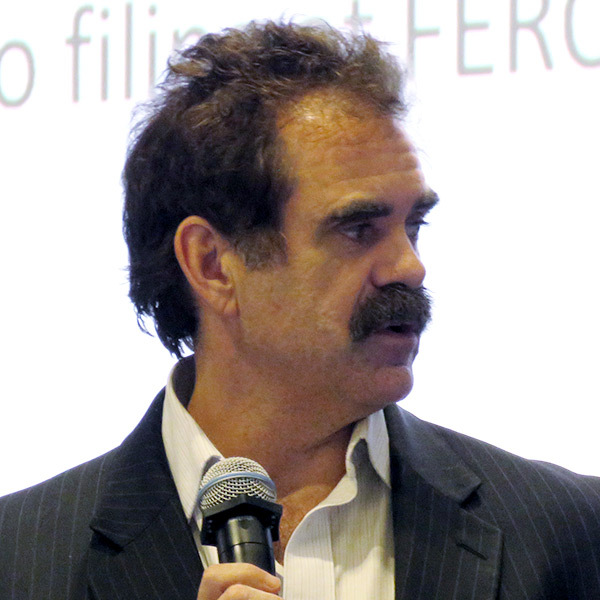 Bresler said a FERC filing is likely in early to mid-March with June 1, 2020, as a “reasonable target” date for implementation. Generation owners last week helped kill a joint proposal from PJM and the Independent Market Monitor to reduce payments to frequently mitigated units (FMUs). A proposal to allow intra-year switching to nodal pricing failed, falling just short of the two-thirds vote needed for approval.